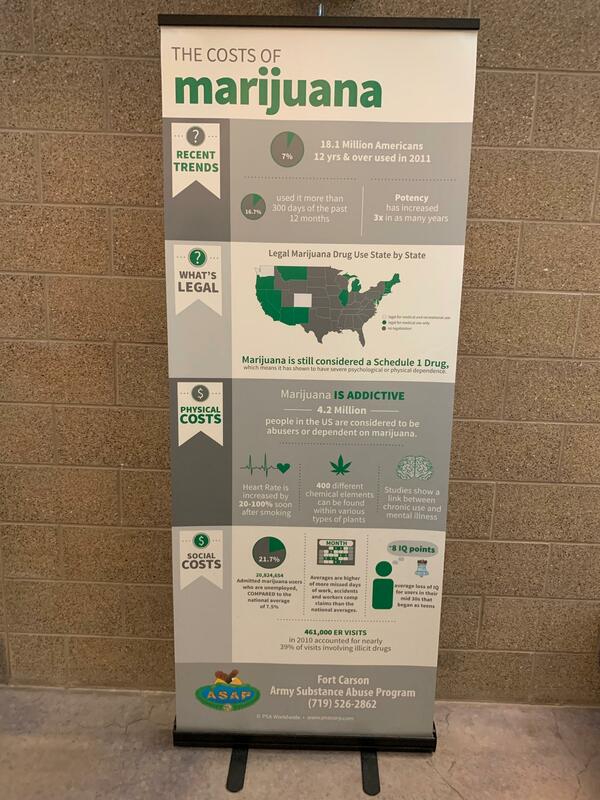 A poster at Fort Carson, Col. reminds soldiers that even though recreational marijuana is legal in Colorado, it's prohibited under military rules. 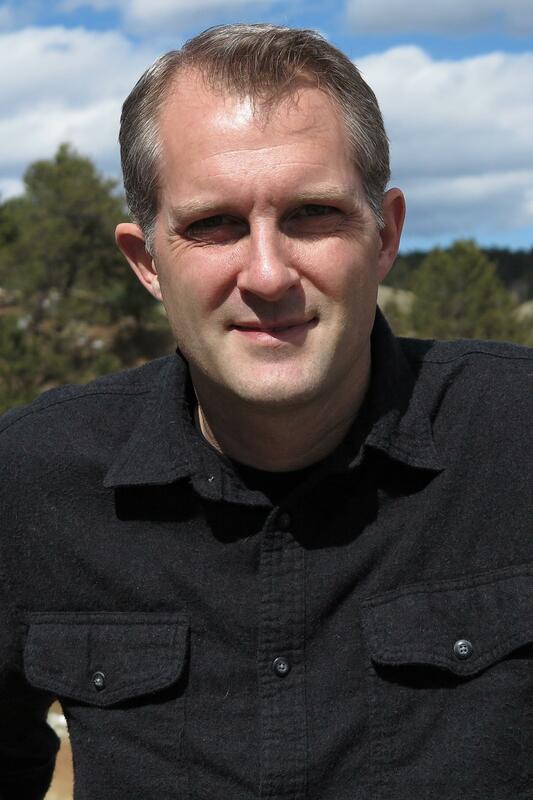 Army veteran Matthew Kahl moved to Colorado to have legal access to medical marijuana. He said the military should re-examine its policy banning marijuana use among troops.